Individual Tourist Service is one of the oldest and most competent travel companies in St. Petersburg specialized on tailor made tours. The company was founded in 1998, and is today one of the leaders on the St. Petersburg travel market. We believe that travel in Russia deserves special discussion, and we’ve created this special web site. And we have incredible ideas for travel for you! Perhaps the trip of your dreams will take place in Russia – why not? We believe that travel is first of all emotions. We leave our homes and hit the road to experience a range of sensations, discovering new lands, tastes, colors, flavors, but above all ourselves. If we had a pleasant journey, we return home refreshed and full of energy. And we can create for you this type of veritable life-giving trips. Discover Russia with us – incredible, multifaceted, breathtaking, generous and really exciting! IN 2016, Individual Tourist Service joined the prestigious international association Traveller Made® and received the official status of travel designer. The professional association Traveller Made® was founded in 2013 and brings together around 200 travel agencies from 50 countries. Each member of the association has the honorary title of travel designer, which involves not just a personalized approach, but also a creative approach to organizing trips, each of which are made to order and intended to give the client new impressions and unique routes. Members of the prestigious association are hotels, travel agencies, and also tourism offices. Members are only accepted into the association by special invitation. A travel agency awarded the status of travel designer receives access to privileges and bonuses which are only available to a small circle of association members. Among the advantages are upgrading rooms, free breakfasts at hotels, lunches, dinners or SPA procedures as gifts, early check-in and late check-out, and free stays at hotels. Individual Tourist Service is very experienced and creative company. We are artists of your travels. Deep knowledge of product, great experience of personal travel, time-tested business contact, solid reputation allow us to find the right key to clients’ hearts – we know how to select and show the best. Whatever part of Russia you go, we know how to arrange a trip of your dream in the smallest details: hotels will be welcoming and hospitable, restaurants will be delicious, and excursions will be entertaining, flights will be comfortable and well connected. We test every route, resort and hotel by ourselves, and we offer you only the best product. We do find an individual way to each client and create the best scenario for your business trip or holiday. Individual Tourist Service guarantees a high level of service and our travel concierge support is available 24/7. 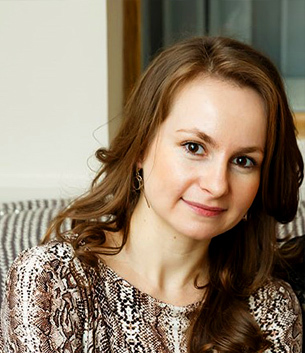 Since the company was founded in 1998, the CEO has been Viktoria Shamlikashvili. 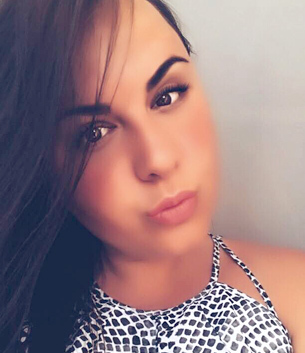 Viktoria was born in Tbilisi, graduated from the St. Petersburg pediatric medical institute, then received her second higher education at the Northwest academy of state service. 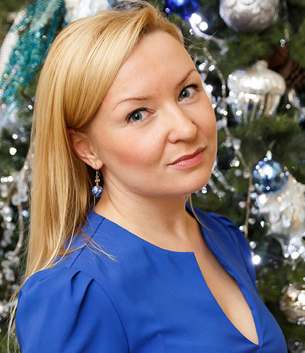 She is a doctor of economics (St. Petersburg state university of economics and finance), and the author of a number of scholarly and research works on the tourist industry, hospitality and customer behavior. Philanthropist, head of the board of trustees of the Boris Eifman Foundation of Target Capital, member of the board of trustees of the St. Petersburg Museum of Theater and Music Art, and trustee of the international arts festival “Diaghilev P.S.” Member of the board of trustees of the international foundation for the development of medicine and education, “Healthy Heart” and the charitable fund “Vykhod” (foundation for solving problems of autism). «The way the clients see the city, the land that they visit depends directly how your travel agent does his job. Yes, there are clients who know for certain what they need, and then the travel agent’s task is to follow all their wishes and carry them out precisely. There is also another group of clients who only know that they want to travel somewhere. And then the travel agent must get a good feeling for the person. A good travel agent should be a good psychologist. Sometimes they also have to act as a psychoanalyst. A good psychoanalyst is not one who gives you useful advice, but who can get the client to tell them what really pleases or worries them, reassures or scares them, what is fundamentally important for them, and what is secondary. All of this is fully applicable to our tasks of travel agent».